SureFlap® has launched a handy, pocket-sized microchip reader – the SureSenseä Microchip Reader. 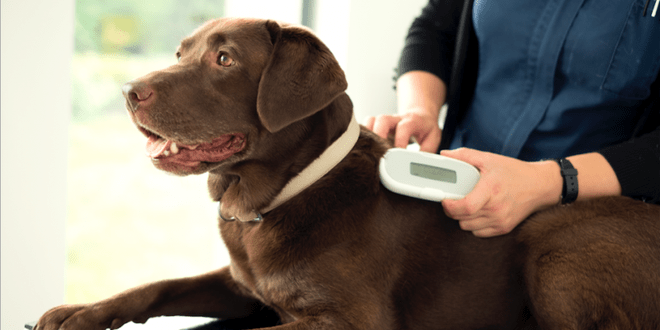 The affordable new reader is compatible with all ISO 15-digit (FDX-B) identification microchips and is ideal for use by veterinary and pet care professionals. It is lightweight and ergonomically designed,fits easily into the hand and is easy to operate with just the push of a button. Its small size also ensures that it is not as intimidating for pets. The reader features an integrated LCD screen that displays microchip numbers in a large, easy-to-read format and it also reports the temperature of temperature-sensing microchips, if they are present. “The SureSense Microchip Reader was developed following feedback from veterinary and shelter staff that they often had to share microchip readers,” comments Dr Nick Hill, managing director of SureFlap. “The reader is our first professional product, developed exclusively for veterinary professionals, shelters, breeders and pet care professionals.